Want to Get In on One of the Fastest Growing Sports Around? 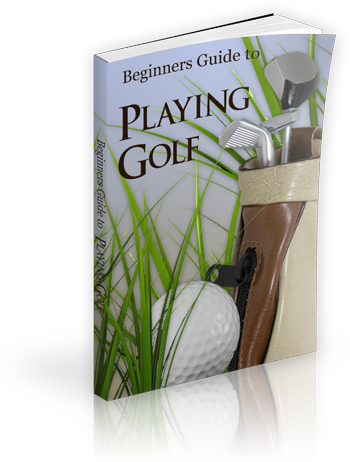 "Learn How to Golf and Impress Your Friends"
What valuable information is contained in these pages? Choosing the Proper Golf Club! From the first swing until the last, choosing the right club will greatly improve your game. How To Achieve the Perfect Grip! Yes, it matters how you hold your club, and here’s what you need to know to do it right. Proper Stance and Posture for Golfers! A proper swing requires a proper stance, if you don’t know how to stand then don’t expect too much from your clubs. Proper Stance for Perfect Putts. Putting requires a different technique to get results. Don’t spend all afternoon at the same hole trying to make the putt.